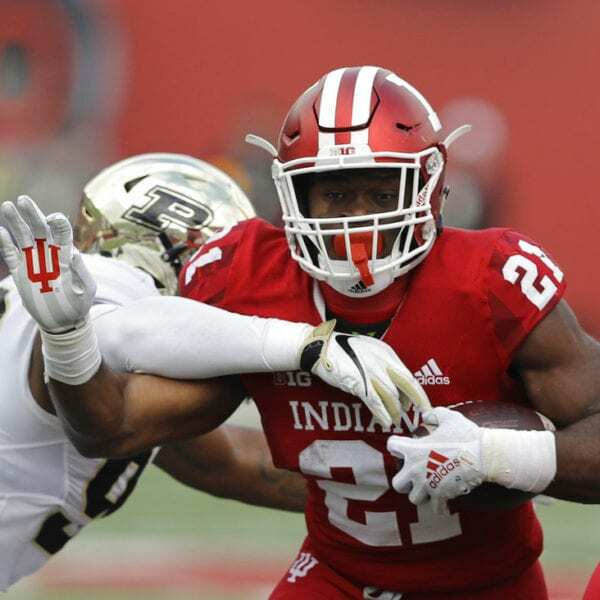 BLOOMINGTON, Ind. 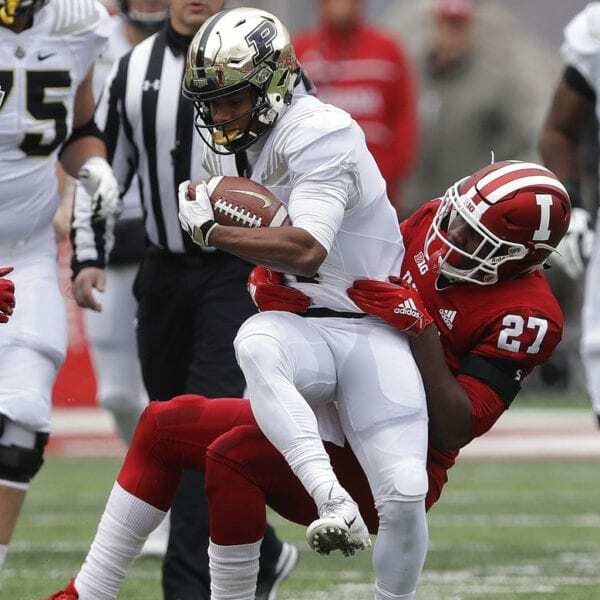 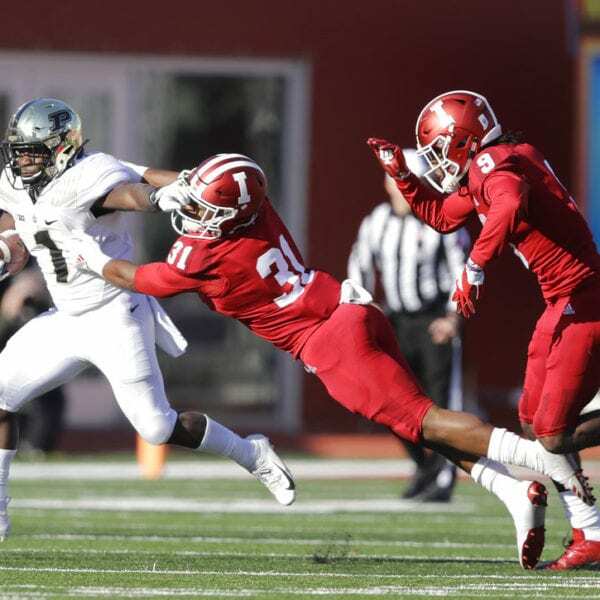 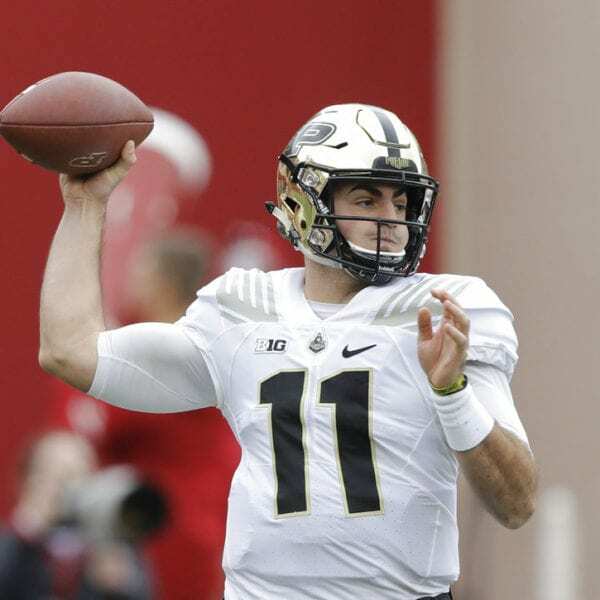 (AP) — David Blough and Rondale Moore executed Jeff Brohm’s game plan perfectly Saturday. 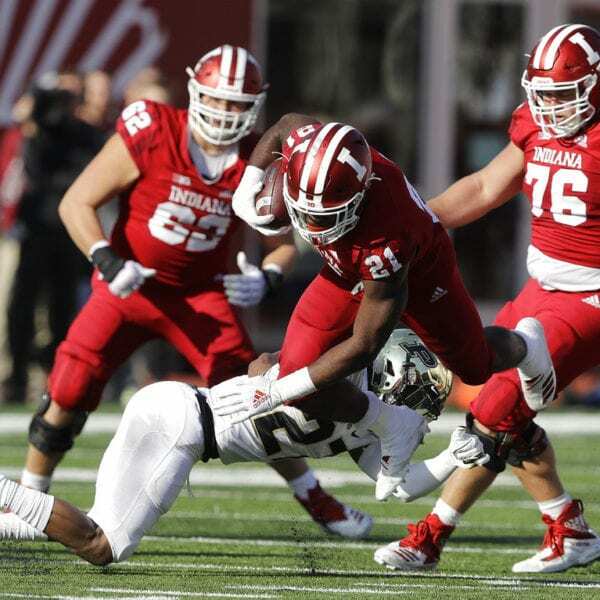 Indiana: The Hoosiers spent all of the last offseason preaching the importance of finishing. 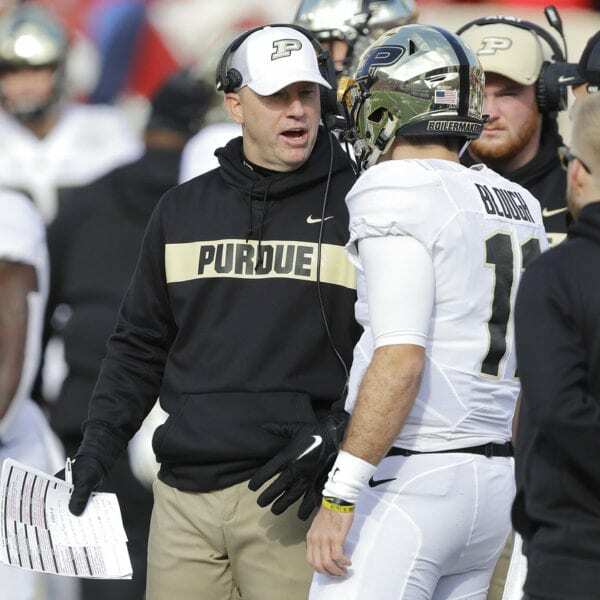 Now they’ll spend another long offseason searching for answers. 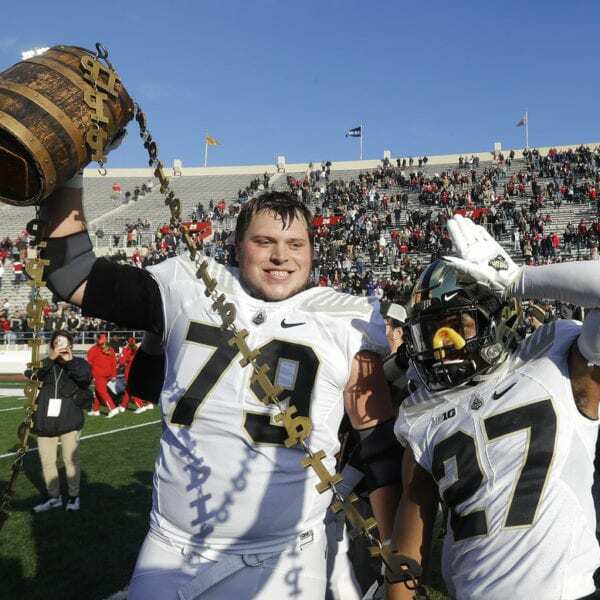 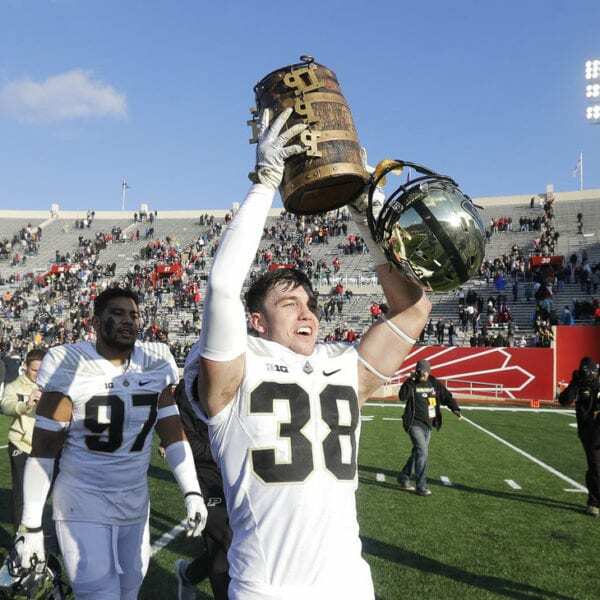 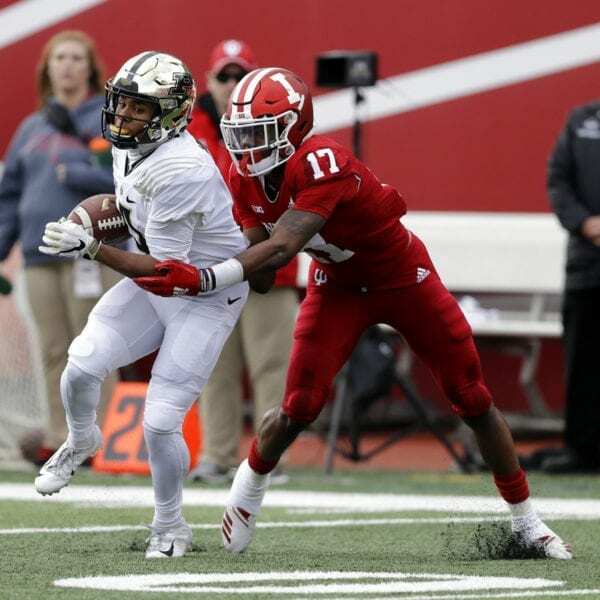 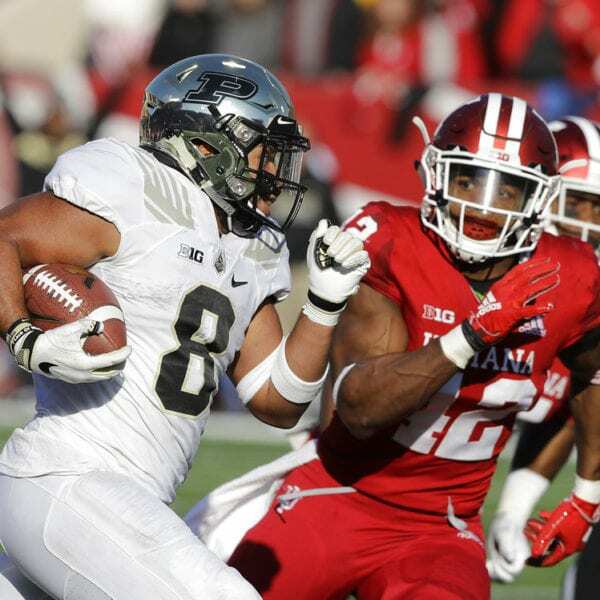 Be the first to comment on "Boilermakers Earn Bucket, Bowl Bid With 28-21 Win At Indiana"